The Apple Watch 4 will be even better for customers in Europe. After the USA and several other countries, heart rate measurement by ECG is now being introduced in the UK and neighbouring countries. 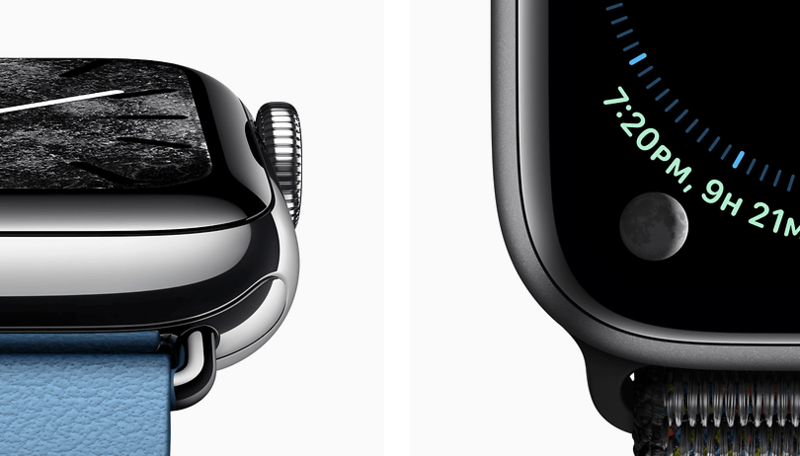 Apple has equipped the Watch 4 with extensive health functions, one of which is heart rate monitoring via ECG. So far, however, it has only been available in a few countries. Apple therefore delivers an update to watchOS 5.2 for the Watch 4, which contains the ECG app. "We’ve seen the ECG app and irregular rhythm notifications on Apple Watch have meaningful impact on our customers across the United States" said Jeff Williams, Apple's Chief Operating Officer. "We are excited to bring these features to customers in Europe and Hong Kong, giving them access to empowering information about their heart health." What is an APK file and how do you install one? Constant monitoring of heart activity would be more than helpful for many people. In an interview with Stern magazine, cardiologist Thomas Deneke stresses that many people suffer from the dangerous atrial fibrillation that can be seen with the Apple Watch 4. In Germany, around 1.5 million people suffer from this, many without knowing it. "Among the those over 80, the proportion is as high as ten percent. That's what makes atrial fibrillation a real people's disease. And there is a very high number of unreported cases because there are many asymptomatic patients or patients who have not yet been diagnosed despite symptoms." said Deneke. What do you think about the ECG app? Let us know in the comments below.